Administrators at St. John's Prep in Danvers have placed a teacher on leave amid allegations of sexual abuse. 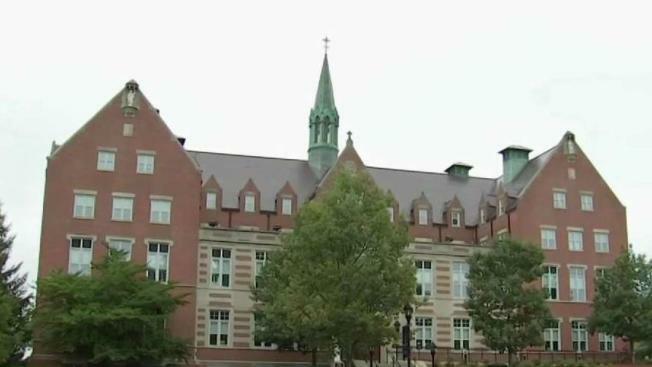 A faculty member from a Roman Catholic college prep school in Danvers, Massachusetts has been placed on indefinite administrative leave following accusations of sexual abuse in Baltimore. Brother Bob Flaherty, a middle school computer science teacher and football and baseball coach at St. John’s Prep, is being investigated for sexually abusing a minor in allegations that date back to the 1980s. The allegations do not involve the prep school, where he worked from 1999 to 2007 and from 2010 until his recent displacement. Flaherty is accused of sexually abusing a minor at Mount Saint Joseph High School, according to St. John's Prep Headmaster Edward Hardiman. "It's hard," Hardiman told NBC10 Boston. "I think when you look at the larger scandal and the larger reality, it’s not as personalized. But now, an allegation has been made against someone that has been here for a while. Someone that we all know, and it’s heartbreaking." Baltimore State's Attorney’s Office began to investigate Flaherty after the allegation surfaced. 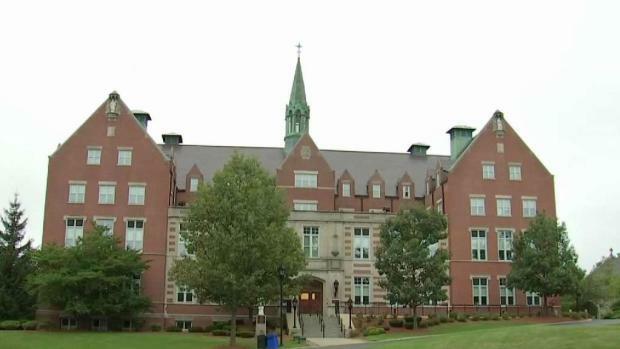 The Xaverian Brothers, which sponsors the Danvers school, notified St. John’s Prep and removed the suspect from active ministry. Flaherty was involved with the Danvers school's summer robotics camp and summer sports camp. "We are committed to being transparent with our community and to ensuring the safety and well-being of all of our students, summer program participants and community members," Hardiman said in a statement.